“The essence of interior design will always be about people and how they live. it is about the realities of what makes for an attractive, civilized, meaningful environment, not about fashion or what's in or what's out. At DESIGN CONTRACT SERVICES we strive to create outstanding settings in commercial, hospitality, healthcare and assisted living facilities. DESIGN CONTRACT SERVICES PROVIDES FULL SPECTRUM DESIGN, PURCHASING, INSTALLATION AND DESIGN/BUILD SERVICES. Let us create an environment that provides positive, meaningful designs focused on your services and needs. DCS ensures that reliability, durability, utility, form and function are always our first priorities. Our well thought out designs and furnishings make a difference in the way your facility is managed and perceived. DESIGN CONTRACT SERVICES... More than just interior design. 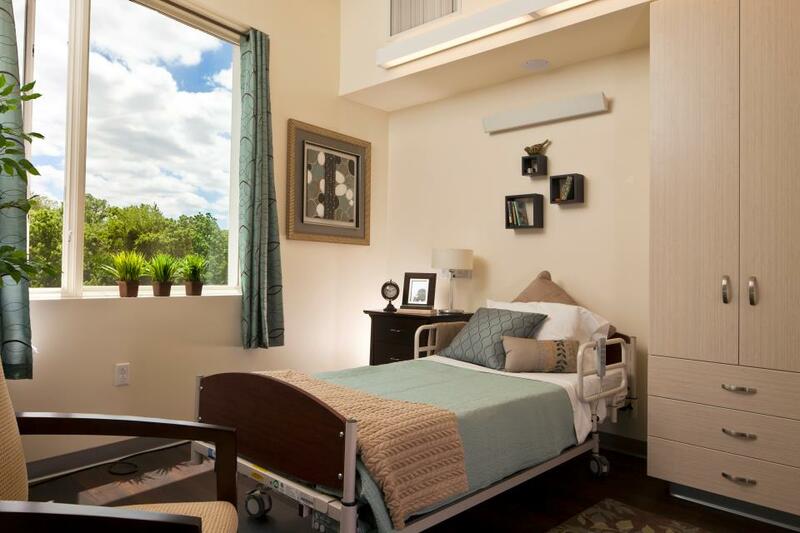 Because of our focus on commercial, hospitality and healthcare design, we understand the needs unique to these types of environments. Our staff is professionally trained to do more than just decorate. They will assist you in creating warm, beautiful environments for all to enjoy. DCS has the expertise and knowledge to specify fabrics and furniture suitable for your facility. We are trained in current ADA compliance and Regulatory Codes. We know each facility is different and poses its own unique challenges and opportunities. Our staff will sit down with you from the onset of a project to clearly define your renovation goals and visions. We share our ideas while listening to yours. Time will be spent getting to know your facility and how the customers, residents and staff interact with the space. 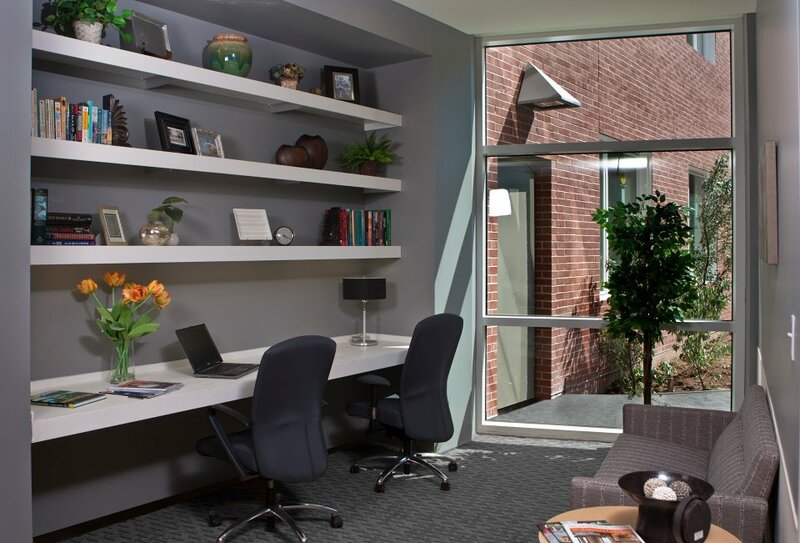 DCS creates thoughtful, engaging design renovations while keeping your budget in mind. This means being resourceful and finding new products and vendors that are able to combine beauty, functionality, and cost while not sacrificing on quality. Our coordination with architects, contractors and vendors ensures a seamless, budget friendly, stress free renovation for you. We are committed to using quality, long-lasting materials, furnishings, and fixtures, backed by exceptional customer service. You can feel confident knowing that your renovation will withstand the abuse common to healthcare facilities for years to come. DESIGN CONTRACT SERVICES. Here to help you create an inspired environment.